Two days ago Microsoft had its big hardware event in NYC and now it is the turn of the OEMs to show their new hardware. 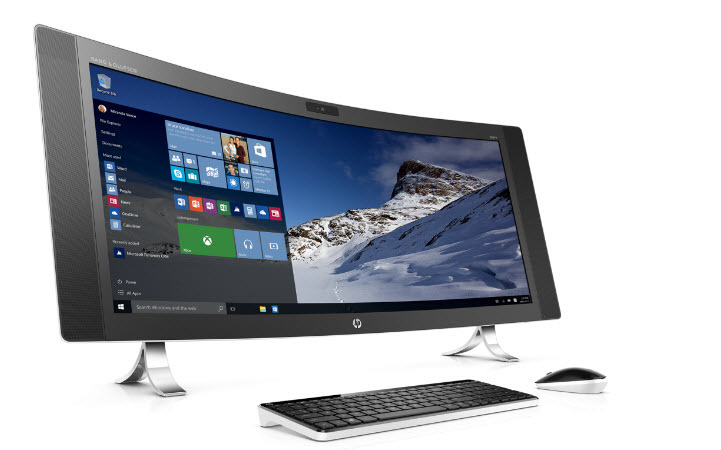 As you can see HP and Dell have already presented their new line up. Both of them presented many interesting devices. I want to talk about some of the new devices in this article. The HP ENVY 8 Note is a very interesting 8 inches device. It is only 7.7 mm thick and comes with a stylus which is perfect for taking notes. There is also an optional keyboard available which is 2 inches bigger than the tablet itself for providing a better typing experience. The tablet has a fullHD display and is powered by an Intel Atom x5 CPU. The device can be bought for a price of 329$. The keyboard costs 100$. It will be available from November 8th. 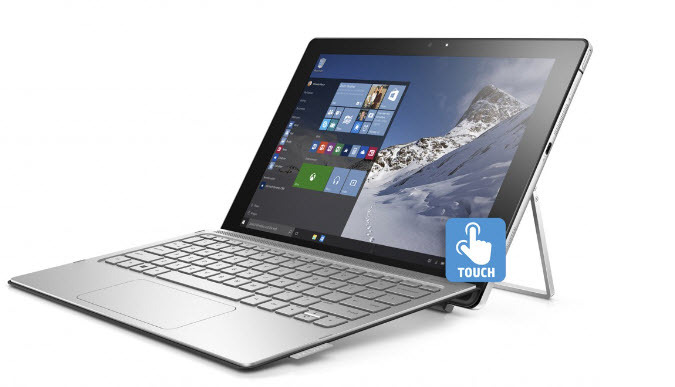 With the HP Spectre x2 HP has build his own interpretation of the Surface devices. The tablet has a 12 inches screen with a resolution of 1920×1280 pixel. 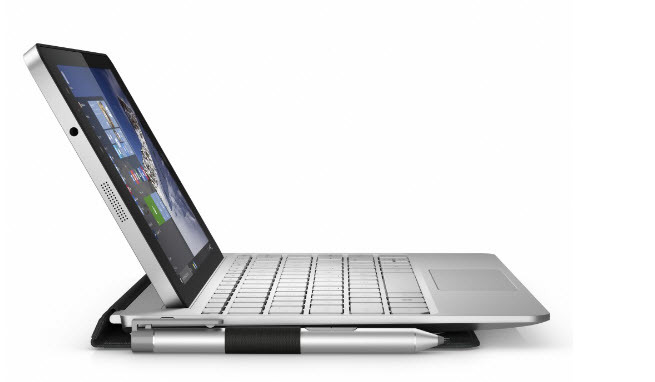 Like the Surface Pro 4 the Spectre x2 comes either with an Intel Core M, i5 or i7 CPU. Furthermore the users has the choice between 4 or 8 GB of RAM and a storage of 128, 256 and 512 GB. The device will be available in November in the US for a price of 799.99$. 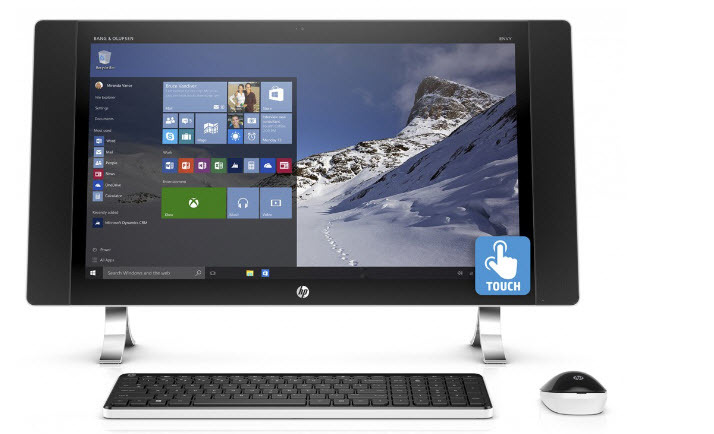 The HP Envy All-in-One comes in three sizes, 34, 27 and 24 inches but only the 37 inches screen has a curved display. The 34 inches screen has a resolution of 3440×1440 pixel. It comes with 12 GB RAM and an Intel Skylake i5 CPU. Furthermore it has a camera which is compatible with Windows Hello. The biggest variant costs at least 1799$. 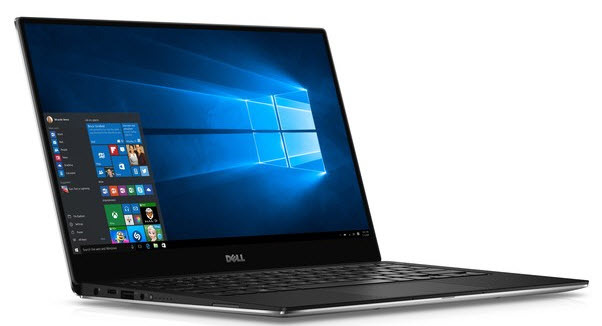 The Dell XPS 13 has a display which is 13.3 inches big and has either 1920×1080 pixel and no touchscreen or 3200×1800 pixel and a touchscreen. The device has a very thin bezel. That’s something I really like on this device. But also the specifications are very nice. The user can choose between many things, an i5 or i7 CPU, 4, 8 or 16 GB RAM and storage of 128 GB or 1 TB. Are you going to buy any of these devices? Which of these devices is your personal favorite? I’m really interesting in seeing your opinion in the comments! Lumia 550 – Does it make sense?